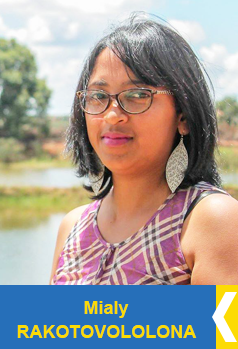 Naina is the director and co-founder of Madagascar Expedition Agency (MEA). 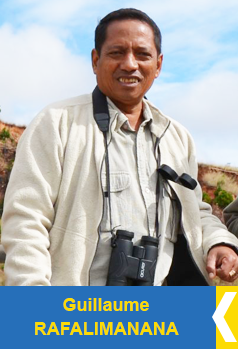 He has completed an electrical engineering degree at the University of Diego in the north of Madagascar, but pursued his childhood passion for travel and wildlife – an easy pursuit in a country there is so much to see and experience. He has led tours with many well-known personalities, writers, environmentalists and filmmakers, and even created music for some of the films! While always learning more about conservation and natural resources management, he also listens, composes and practices jazz, pop and local music with his band. 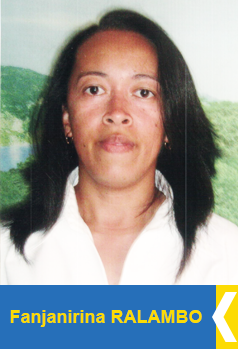 Nathalie is the head of MEA’s tourism department and booking agent. She studied in a private school called ACEEM in Antananarivo. Her great passion for travelling has led her to trek all over Madagascar. She knows how important prompt replies and good service is, both while you are still outside of Madagascar, as well as when you are travelling inside the country. She will assist you with any formalities, such as changes in tickets, visas, etc. while you are in Madagascar. Rest assured, Nathalie will work hard behind the scenes to look after all your needs while you are busy enjoying our beautiful country with expert guides. She likes playing Scrabble, walking and travelling. Guillaume is both a driver and a guide and often both at the same time. 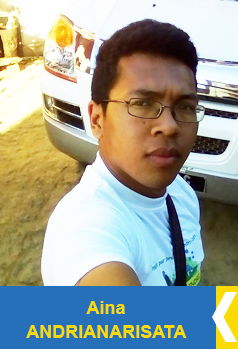 He speaks fluent English and French, and studied Medicine at the University of Antananarivo. His interest in Malagasy precious stones has brought him all over Madagascar, making him very knowledgeable of the country and its customs. He was also an Eastern and Southern African table tennis university champion, and continues to practice the sport. He is always helpful and ready to make your trip as comfortable as possible. Fanjanirina, known as Fanja, is the company’s accountant. 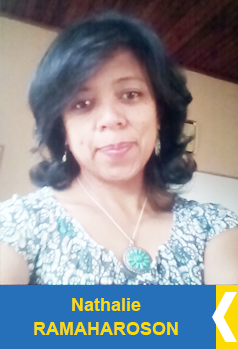 She studied Management at the University of Antananarivo and finished graduate school. She is a quiet and efficient person that will make sure that the financial aspects of each tour and the company as a whole is in perfect condition. With her involvement your investment in an experience of a lifetime is in good hands. Her interests are reading, cooking, sewing and watching television. Mialy is our tourism agent. She also has a tourism background. She is familiar with Madagascar’s touristic sites and well-known places to visit. This young lady is passionate about travel and new destinations. She has a big interest in wildlife. Her English and French skills are excellent. Aina Andrianarisata is another one of our tourism agents. 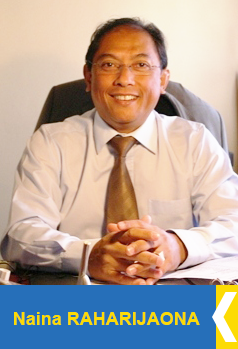 He studied at the National Institute of Tourism and Hotelier. He is in charge of bookings and creating the itinerary. This young boy is passionate about gastronomy, culture and the environment.